Tired of waiting forever for movies to be released on DVD and streaming? Paramount Pictures has finally heard your complaints. And it has just struck a deal with two major movie theater chains that will allow them to release new films on demand after only two weeks in the theater. The Wall Street Journal reports that so far Paramount has struck deals with AMC Theatres and Cineplex in Canada which will participate in the experiment. That agreement concerns just two movies out in October: Paranormal Activity: The Ghost Dimension and Scout’s Guide to the Zombie Apocalypse. Those films will become available to consumers on demand after 17 days in the theater. But word on the street is that long term, Paramount would like to adopt the same schedule for its tentpole films, including its major franchises like Star Trek and Mission Impossible. If Paramount can’t strike a deal with other North American movie chains for its largest blockbusters, that plan would seem to be jeopardy, keeping them out of those theaters entirely. To sweeten the pot, the studio will share a portion of revenue from iTunes downloads, video-on-demand, and other digital channels with exhibitors that play the films, giving them a hedge in case box-office revenue declines. At a time when consumers are used to being able to watch practically any media in the world whenever they like (legally or sometimes illegally, of course) this move makes perfect sense. In fact, it seems long overdue and the studio is optimistic that this will work out well for everybody. We’ll just have to wait and see if all the major movie theater chains will get on board. “Our expectation is that total revenue will rise and the theatrical revenue will be relatively unaffected, if at all,” said Paramount vice chairman Rob Moore told the Wall Street Journal. And Moore is probably right. 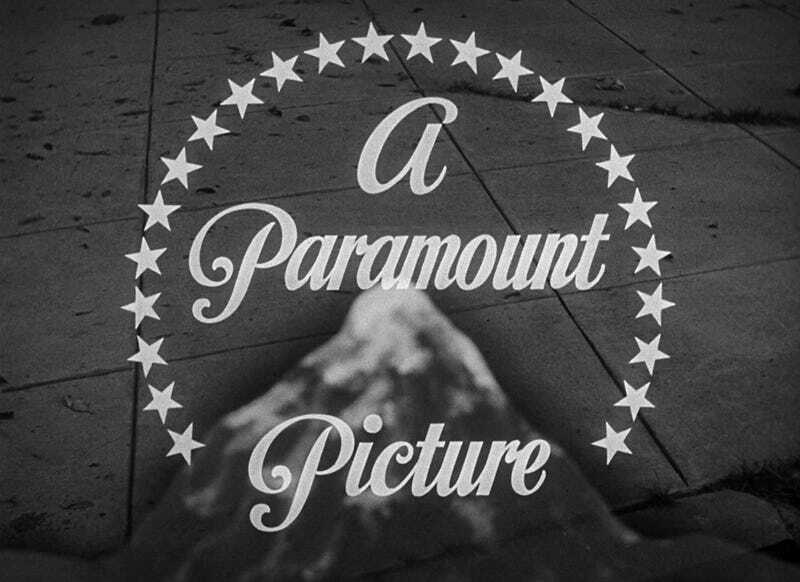 There have been other experiments with early video release in the past, but none quite as ambitious as Paramount’s plan. If it’s successful, the way movies are marketed and sold could really change forever. That is if we assume that piracy hasn’t already changed it, and recognize that, in a way, studios like Paramount are merely catching up. Fun fact: The first movie ever played in its entirety on TV was in theaters at the time. Fewer than ten people in LA had a TV set when The Crooked Circle was beamed out across the airwaves in 1933. There really is nothing new under the sun.